Why Should I Hire a Commercial Real Estate Broker? Many people make the mistake of thinking that they can handle their own commercial real estate transactions. However, they may quickly learn about the pitfalls of this approach when their sale falls through or they get in over their heads. A commercial real estate broker can protect a person’s interests during the buying or selling process. A good broker has access to the latest listings and research and can help match a property to your needs. He or she is familiar with commercial landlords, buyers, sellers and developers and can use these connections to help you find the right deal. 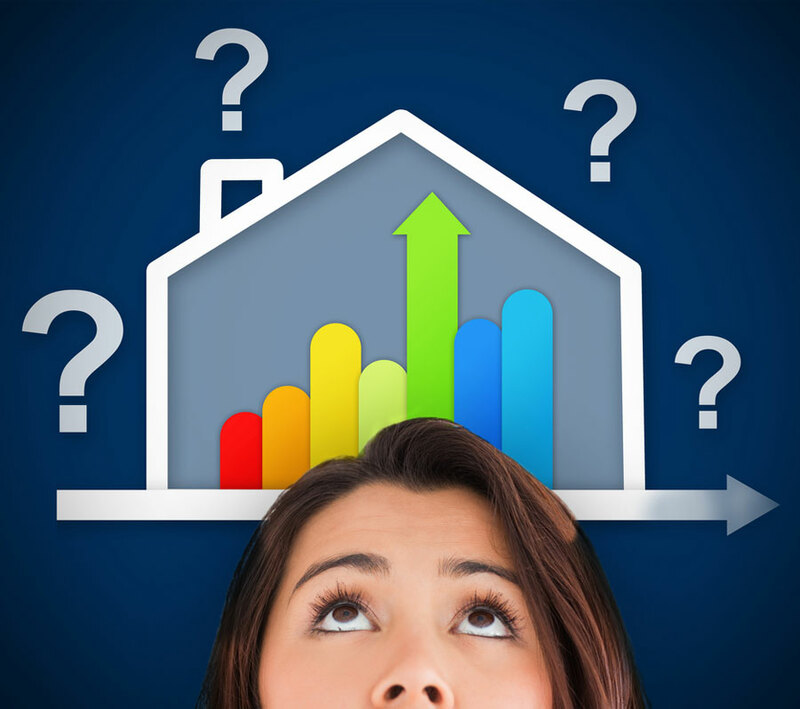 He or she can discuss your needs with you and narrow down certain buyers or properties that you should target. What Are Common Mistakes that People Make in Commercial Real Estate Transactions? There are many mistakes that may be made during commercial real estate transactions. A person or business may start out by not using a commercial broker from the very beginning, costing more time and money in the long run. It is best to determine your commercial real estate broker before you start looking at potential properties or listing your property. The listing agent who shows you the property could be entitled to a commission as your broker if you do not have an agent without you having the benefit of the personal relationship with your own broker, so it is preferable to have someone specifically designated to protect your interests from the start. Another common problem in commercial real estate transactions is not making decisions about the property before looking at it. For example, it is important to determine the size of space that you will require for your needs so that your broker can target properties that meet this criterion. It is also important to consider the ways that you will use the space. This is an important consideration to ensure that you select a property with the right zoning entitlements. Parties may also make mistakes when purchasing the property, such as not using terms that are definite enough, including identification of the parties, the description of the property, the terms of payment, earnest money provisions and other provisions. This can create problems when trying to enforce the contract. Having an experienced commercial real estate broker can help you protect your interests during this process. There are many brokers from which to choose. However, they are not all equal. Each broker has his or her own unique level of experience, knowledge and specialization. I have helped broker deals in many industries, including retail, offices, medical, the hospitality, child care, and warehouses. Before hiring any broker, check on the person’s background and previous work with clients. This information can give you a sense of what you should expect in your relationship with the broker.